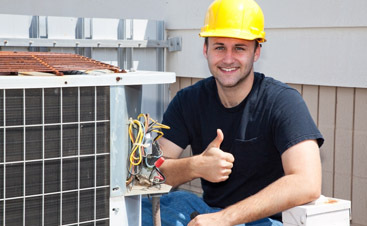 We are a commercial HVAC company located in San Jose and we are passionate about green HVAC. We want your HVAC system to run s energy efficiently as possible. In our last blog, we started a list of energy efficient habits that will help you keep your bills low. Get Tested. Our Advanced Diagnostics Test can detect where your system is losing energy and thus costing your money. 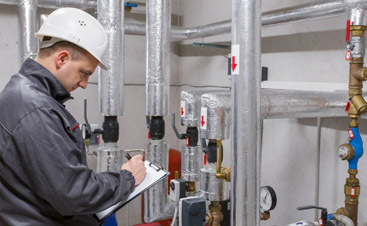 This along with regular maintenance that works out any inefficient kinks are the biggest things you can do to keep your HVAC system running in an energy efficient way so that your bills are not astronomical. Switch light bulbs. If you are still using incandescent bulbs it’s time to invest in more efficient bulbs. Yes, the new bulbs will cost more at first, but their efficiency and long life will pay off in the long run. Compact fluorescent bulbs use a fraction of the energy that incandescent bulbs do, LED light bulbs are also a great option, especially for outdoor areas like parking lots. Purge Energy Suckers. Turn off all the small energy consumers when you are not using them. If it’s plugged, it’s a drain. From coffee pots to power strips if you are not using it, unplug it. Just switching your computer monitor to sleep while you step away from your desk cuts down on consumption. Time your water. Setting a timer on your hot water heater is a great way to cut down on energy consumption. 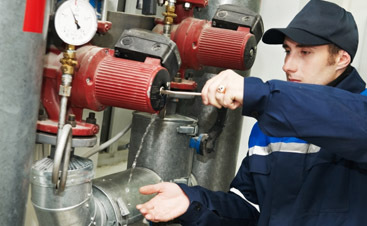 Hot water isn’t needed 24/7 so why should you be paying to heat water 24/7. Remember, every little bit that you can shave off your energy bill is a savings to you. Let us come out and do a diagnostic test on your system and see where else you can save!